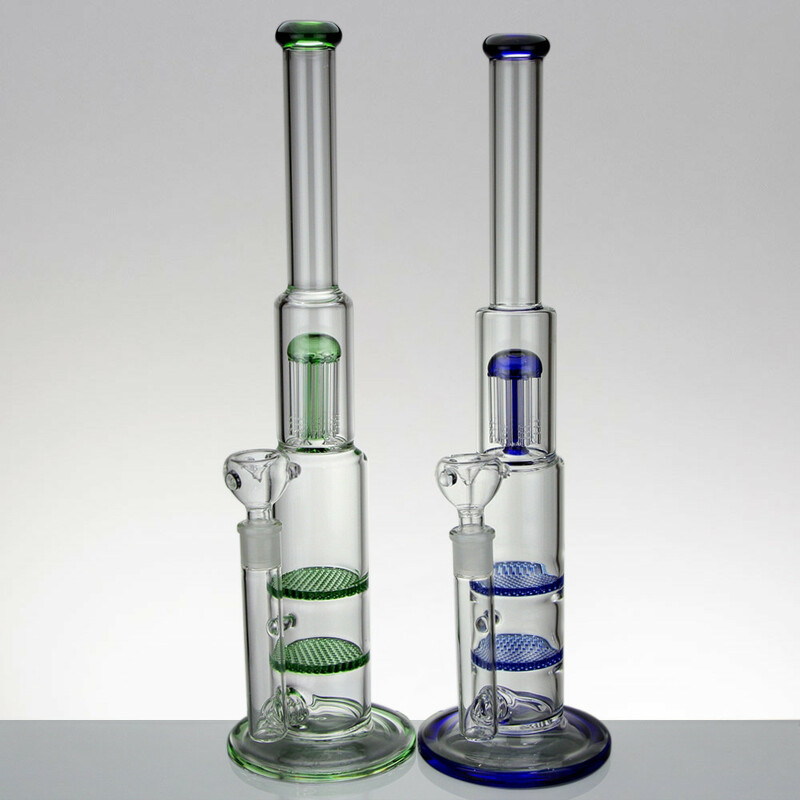 Bongs glorious bongs, who doesn't love a good old bong huh? 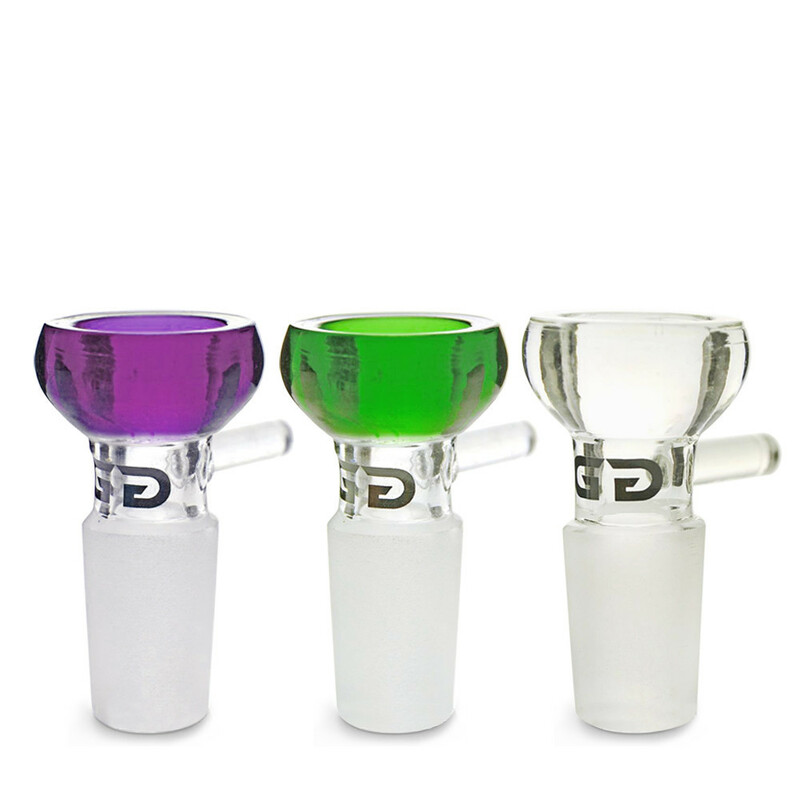 Sometimes the occasion requires a nice small bong for convenience, other times you want the most ridiculous looking alien shaped bong for you to sit around with your pals and toke away on. 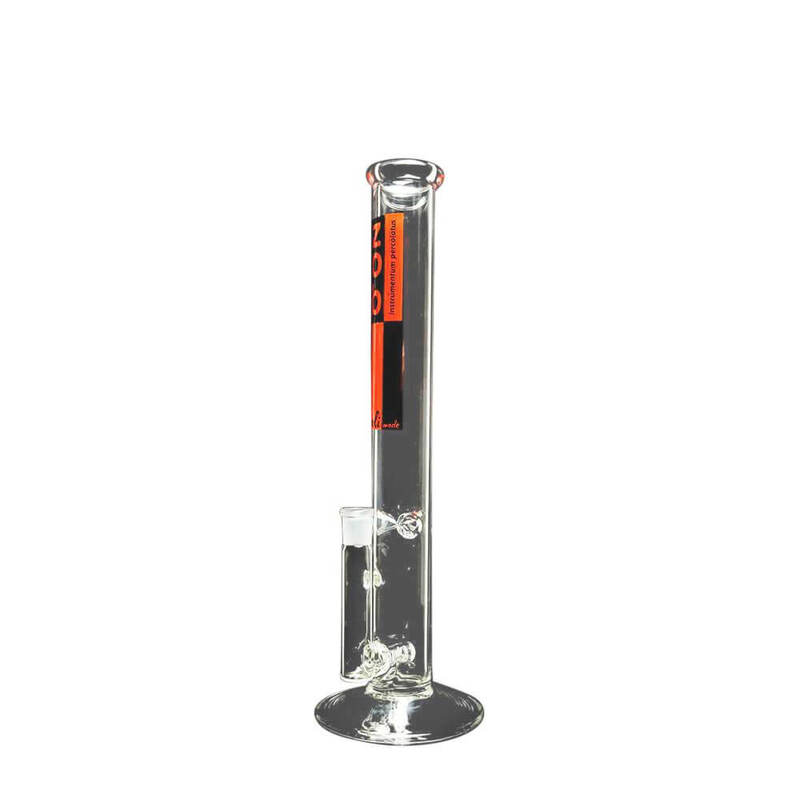 Looking to buy a new bong then you have come to the right place. 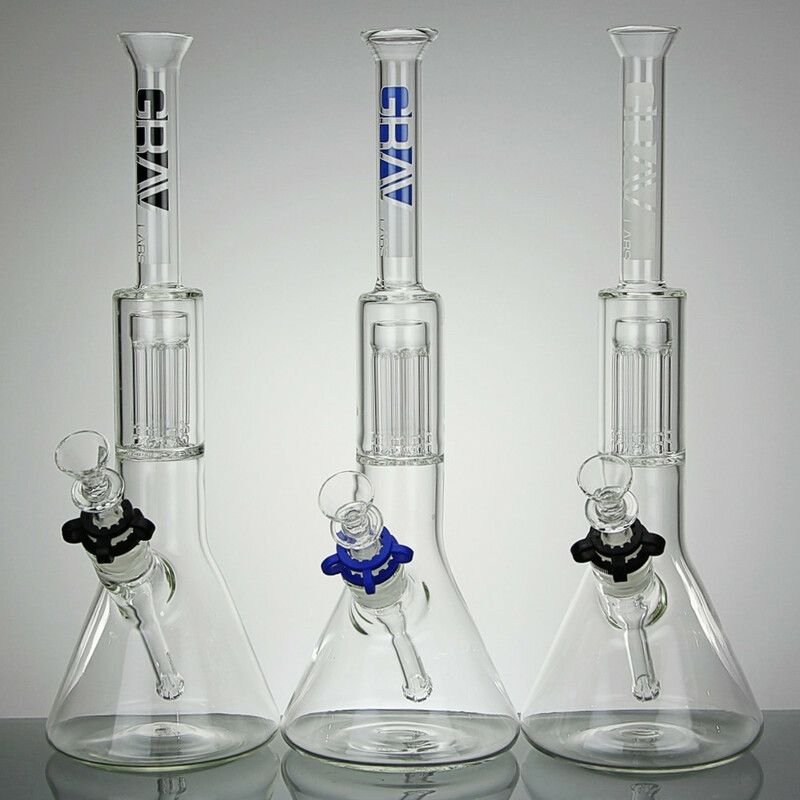 The DW head shop. 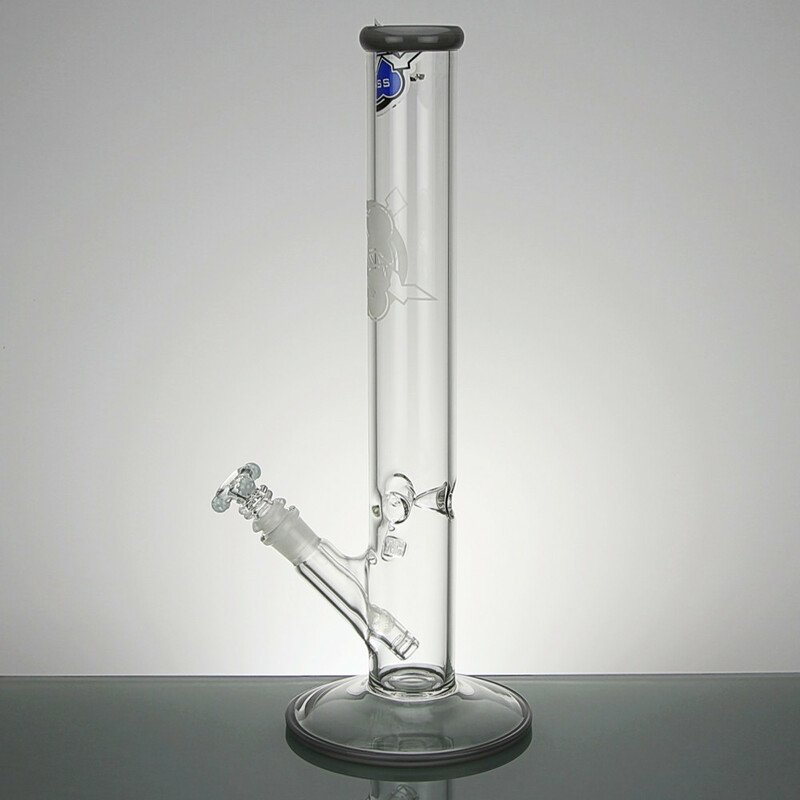 We offer bongs of varying shapes and sizes, as well as lots of different colours, materials and also some very cool novelty bongs like the gun, or gas mask style. 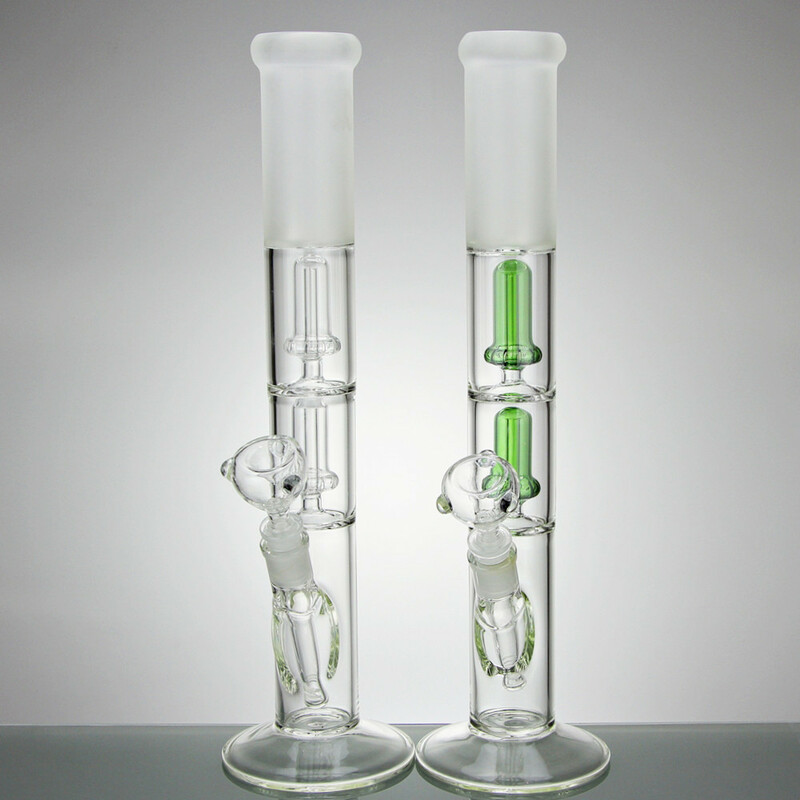 Want to use your bong solo or with your friends via multiple smoking tubes? 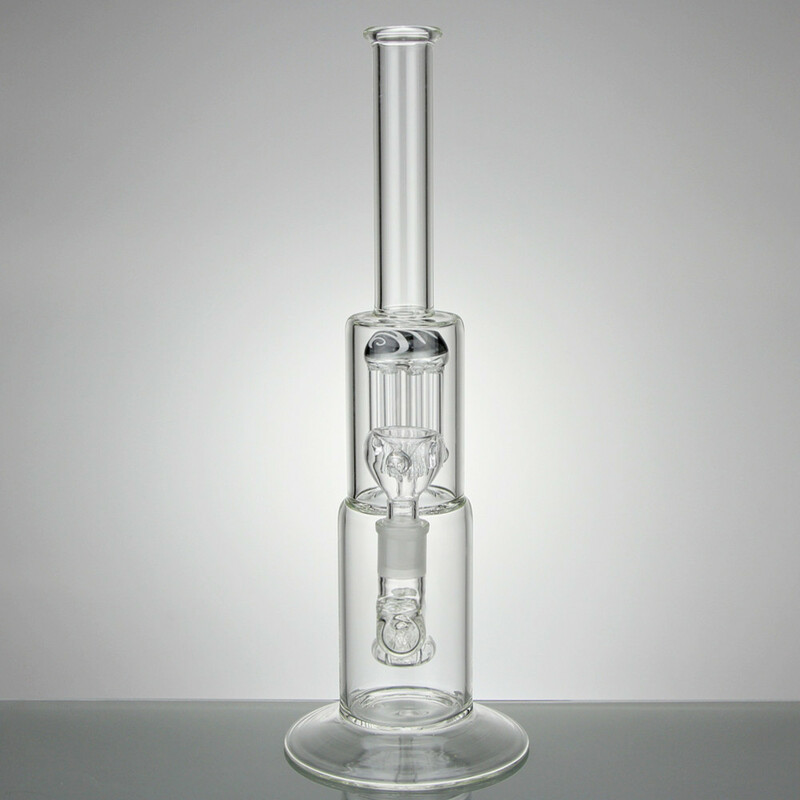 We are confident we have a bong to suit your needs including a wide range of bong accessories and replacement parts. 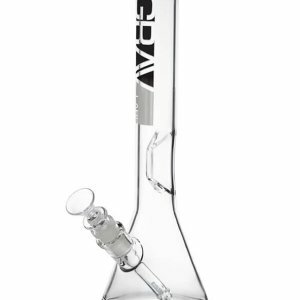 Rest assured all of the bongs we recommend in our smoke shop are of high quality and at low prices compared with many retailers online. 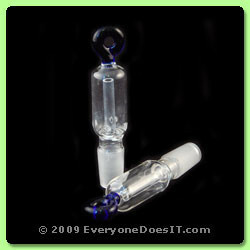 We only recommend the best suppliers such as everyonedoesit and grass city. 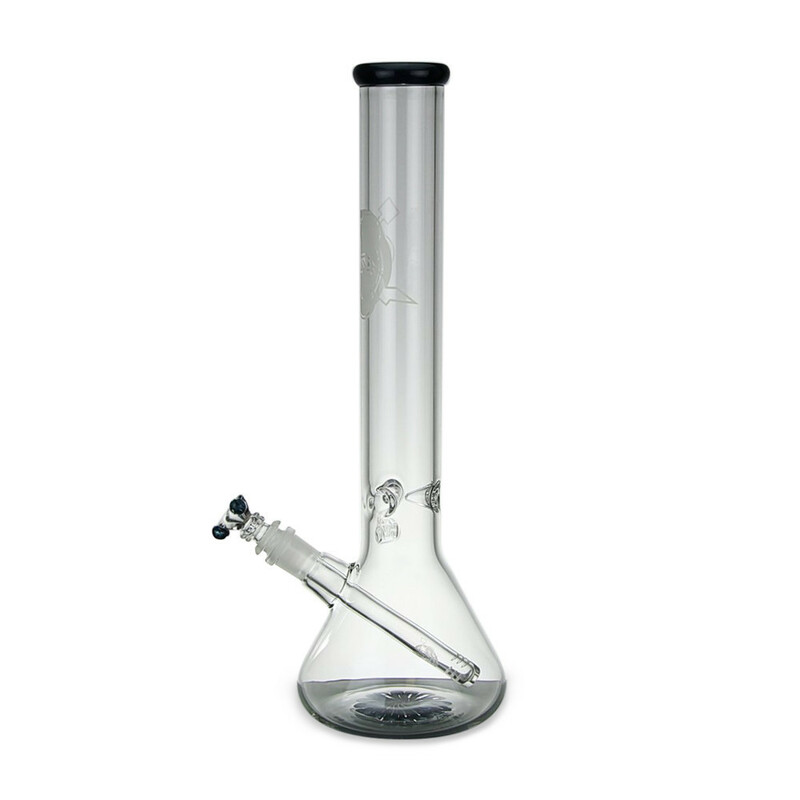 If you are looking for a bong and cannot find it on our website please get in touch to let us know as we take customer service very seriously and are always willing to help people find the products they are looking for. 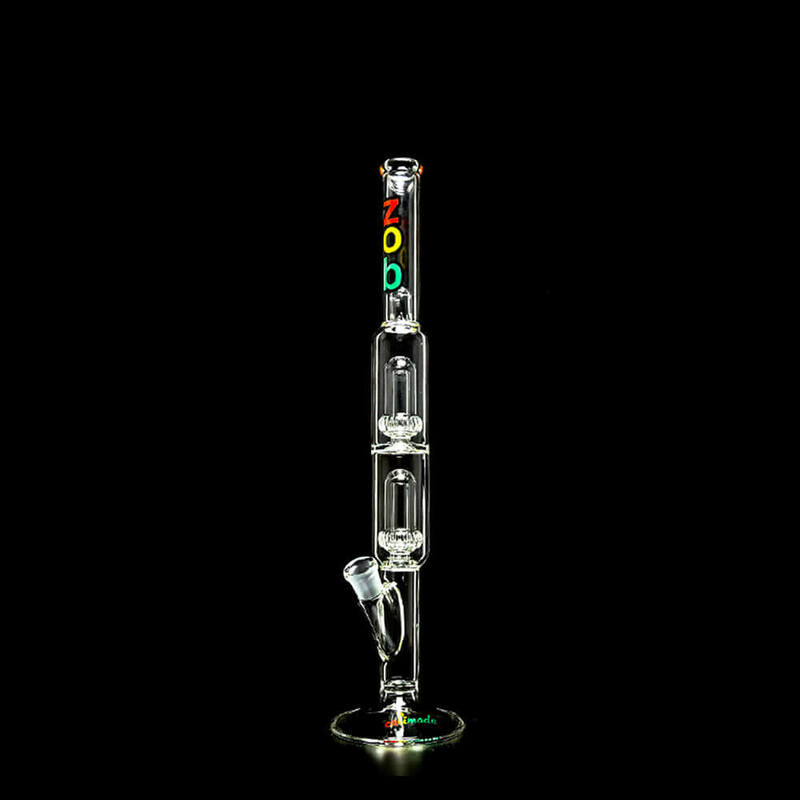 Different Weed, Sign up below!